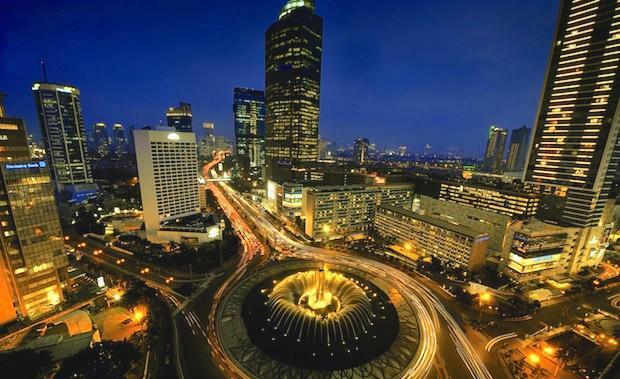 Indonesian presidential candidate, Joko Widodo, has announced his intention to allow foreigners to buy apartments in Indonesia in an attempt to raise tax revenues. Foreigners are currently banned from directly buying Indonesian property, which has lead to illegal transactions. Allowing foreign sales will see the Indonesian Government impose a 'luxury tax' on future sales. Foreign investors would be able to purchase apartments for AUD$225,000 (2.5 million rupiah) in Jakarta, other main cities and in Bali. According to The Australian Financial Review, this could spur investor demand as buyers take advantage of the low prices in a luxury market. Anton Sitorus, Head of Research at the Indonesian unit of JLL, told The Australian Financial Review that the attractive property market would see investors purchasing multiple apartments in Indonesia while in Singapore, Hong Kong and Australia they could only afford one.